Woke up at a more reasonable 6.30am this morning. When DH got up he did the coffee run down to Mara, 2 coffees for him and I, and a Coke for DD. As I suspected, last nights desserts made an appearance this morning for breakfast, we're on holiday after all . 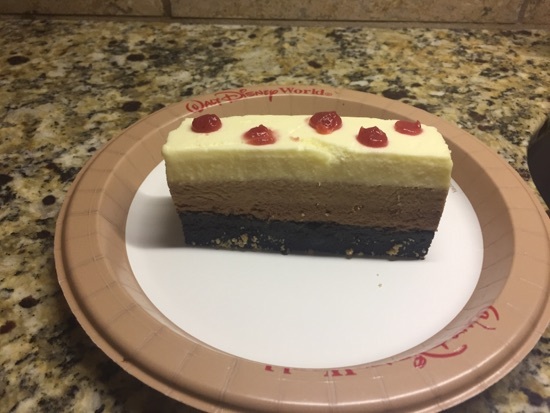 DH and I shared the African triple mousse. This was white, milk and dark chocolate mousses on a chocolate cake/biscuit base. It was really good but DHs chocolate coffee mousse at Sanaa was better. DD had her chocolate brownie. She ate about half of this and enjoyed it. What 4 year old wouldn't love cake for breakfast?! We decided to spend the morning at Hollywood studios as we had a lunchbox reservation at Hollywood and vine for the Disney junior character meal. Our reservation was 1 o'clock but we went to see if they could for us in earlier and it wasn't a problem so we were seated at 11.50am. 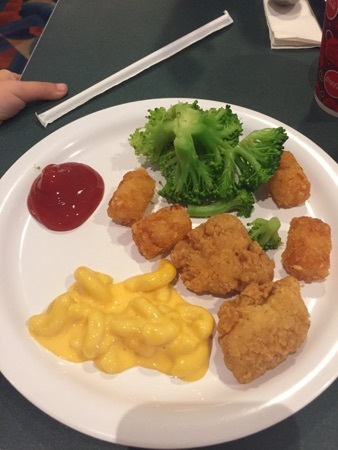 DD had chicken nuggets, tater tots, Mac and cheese and broccoli. This was all from the kids section of the buffet. 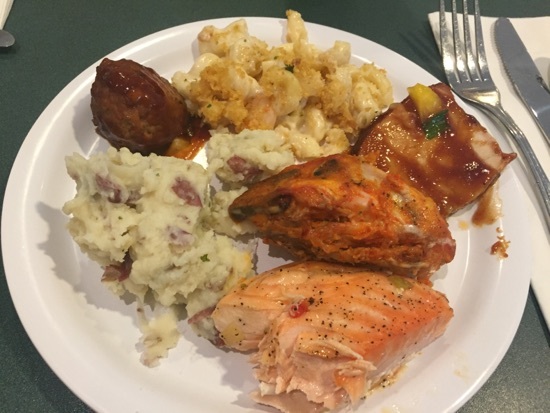 I had garlic mashed potato, barbecue meatball, shrimp pasta Alfredo, BBQ pork, buffalo chicken and baked salmon. This was all really good. I love the shrimp pasta Alfredo, it's absolutely delicious, I could eat a whole plate of this! The BBQ meatballs and mash was also really good. DH's plate was pretty similar to mine but he got the beef stew too, he said this was really good. There were also a selection of salads and fruit on the buffet. Then onto the desserts! I got 2 chocolate peanut butter cakes, these were amazing! They were chocolate peanut butter ganache in the crispy chocolate case. I also had a chocolate chip cookie which wasn't great and a passion fruit tart, this was pretty good. 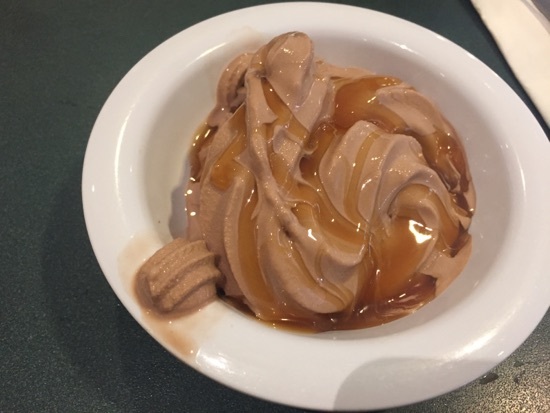 There's also a self serve ice cream machine with chocolate, vanilla and swirl, so I got a chocolate ice cream and topped it with caramel. 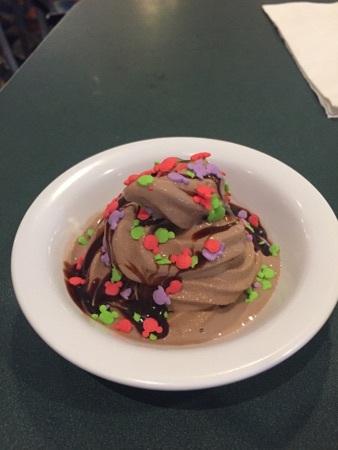 DD had a chocolate ice cream topped with chocolate sauce and Mickey sprinkles. 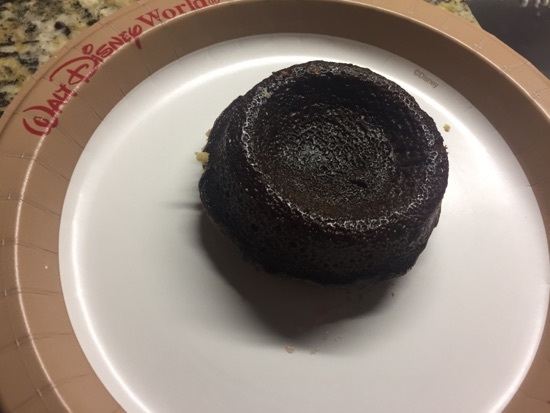 DD had a chocolate peanut butter cake, a passion fruit tart, a coconut macaroon when he said was really good and an apple tart which was ok.
Hollywood and vine often gets a rough ride when it comes to reviews but we always enjoy it. 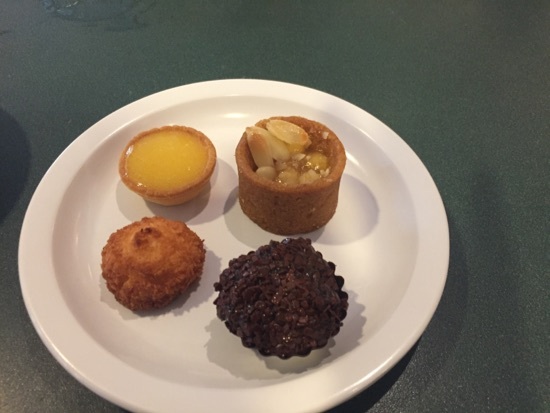 The main part of the buffet is really good, the desserts weren't as good as previous visits. The character interaction here is great and that's really what we come for. This is $45 for an adult and $27 for a child, so really expensive considering the amount we actually eat. We left Hollywood studios after lunch and headed back to AKL for an afternoon in the pool. We spent a leisurely afternoon at the pool and around 5 oclock we headed to the bus stop to catch a bus to Epcot. The bus too ages to come and not everyone managed to get on when it did . We arrived at Epcot at straight to our fastpass for soarin', DD absolutely loved it! 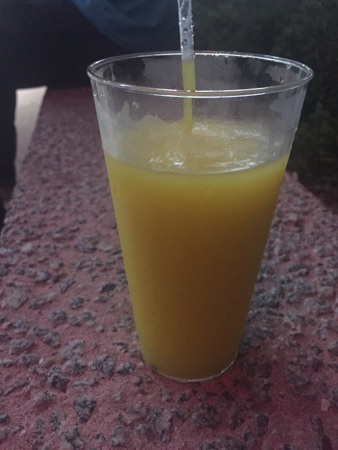 We stopped by club cool to try some of the soft drinks, I think this place is fab, it's great trying all the different soft drinks even if I have done it hundreds of times . 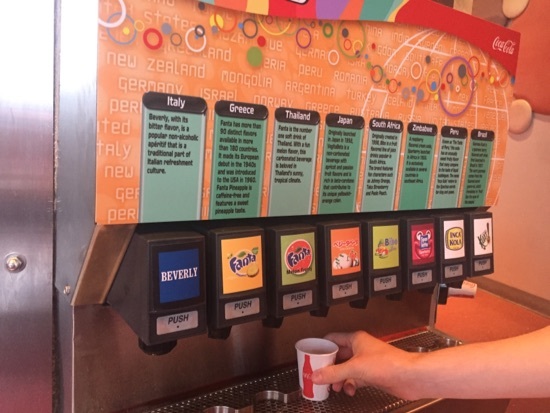 My favourite is the melon frosty Fanta. I wish they did this in England it's so good! We then set off out through the international gateway and along to the beach club for our reservation at cape may cafe. We weren't going to do this meal this trip (it was probably my favourite at Easter), but a last minute juggle of reservations which involved dropping Be our guest and the wave dinners saw this make an appearance. 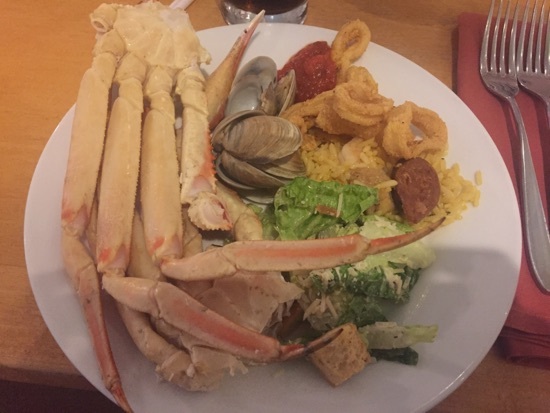 My first plate was crab legs, steamed clams, calamari, paella and Caesar salad. This was all really good but I'm not gonna lie I come for the crab legs! 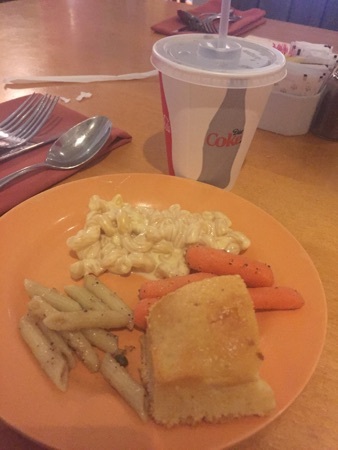 DD had some Mac and cheese, carrots, corn bread and mushroom pasta. 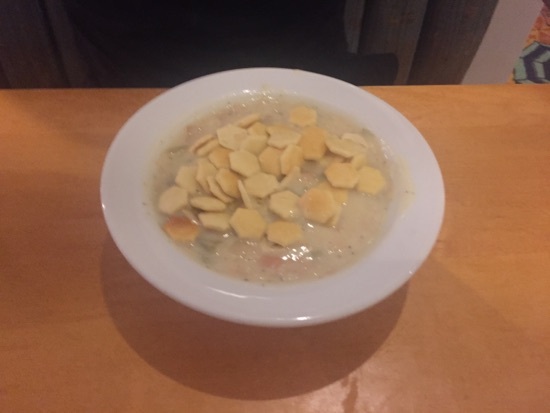 DH had clam chowder. He had a couple of bowls of this as he thought it was absolutely delicious! 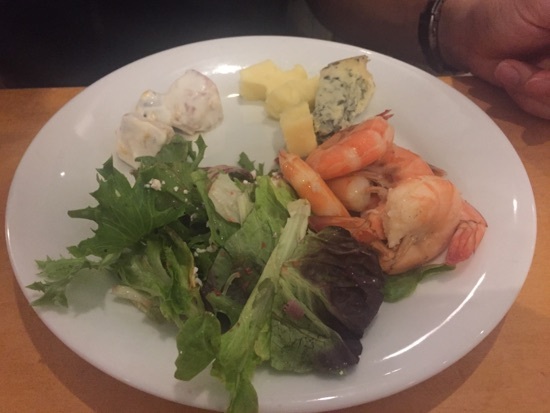 He also had some salad, cheese and peeled shrimps. The cheese selection here is very good. The blue cheese is really creamy and one of the best blue cheeses I've had. They also have a lovely cheese with cranberries in. 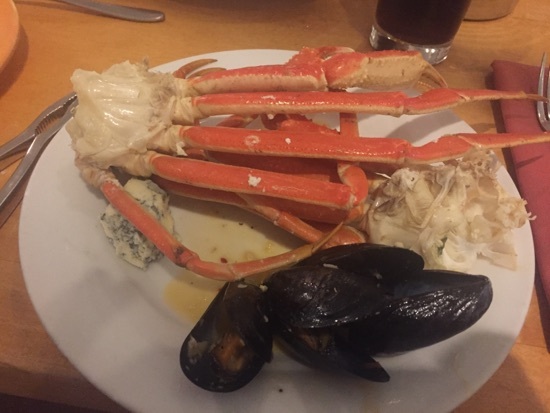 I had more crab legs, some blue cheese and muscles in a chorizo sauce. This sauce is lovely! I'm actually not a massive seafood fan but absolutely love everything here. 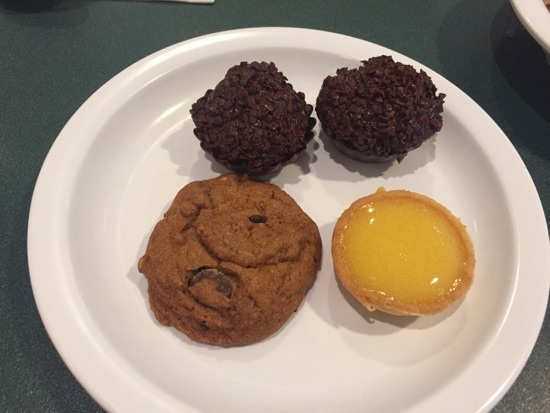 Then it was on to desserts. 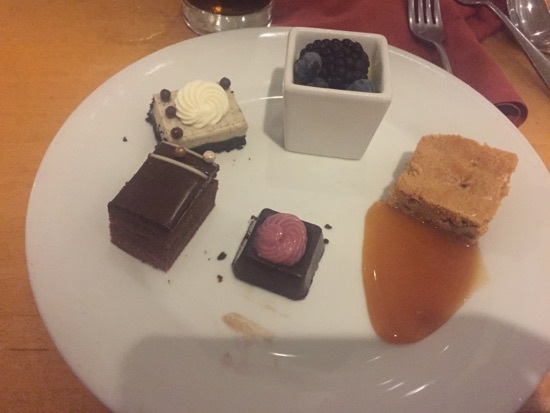 This for me is one of the best buffet selections of deserts I have come across. 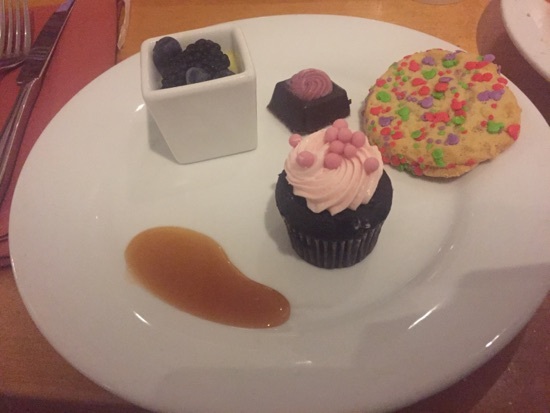 DD had a cookie, flourless chocolate cake, a creme brûlée and a raspberry cupcake with some caramel sauce on the side. I had a chocolate marmalade cake, an Oreo cheesecake, creme brûlée, peanut blondie with caramel sauce and a flourless chocolate cake. All of these were so good! My favourite was the blondie, I love anything peanut flavoured and my desserts gooey! The flourless chocolate cake was like ganache with a raspberry ganache on top. The creme brûlée had blueberries and blackberries on top. 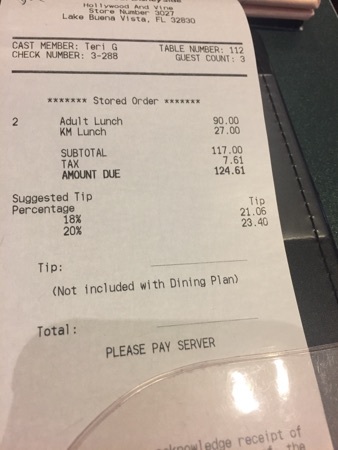 This meal is $43 for adults and $24 for children. This is one buffet I would happily pay cash for, the food is excellent! 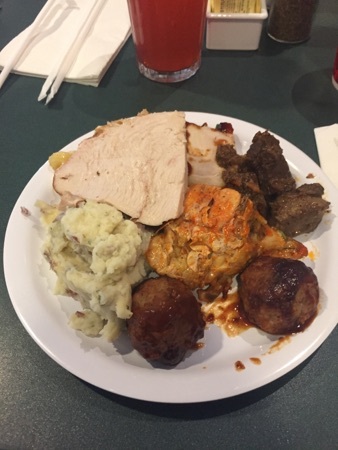 We are not really buffet fans, but your food looks really good. 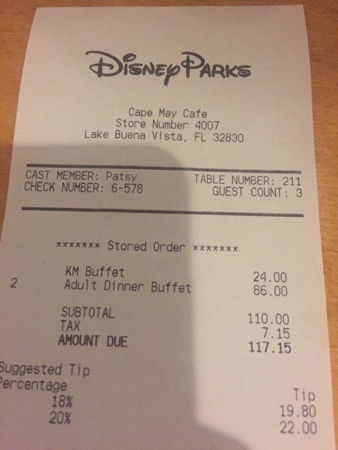 Next time we go we are going with our grandkids so buffet character meals will definitely be involved! Mmmmm Where to Go Next? New Photo Added by missdopey - 9 Aug 17 2:15 PM. ... Time to book the next one! 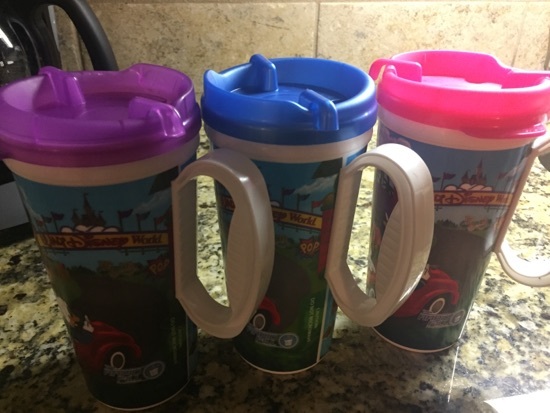 Find More Posts by 16offtodisney! More lovely food I enjoyed my trip to cape may Mick not so much! Cake - the breakfast of champions! Great to read a positive review of H&V. Don't think Cape May is for me, those crab legs freak me out lol. 2 buffets we've never done. Great day. I need to book again!